When spring rolls around, the perfect way to enjoy the warmer weather is by working in your yard. Your lawn is ready to spring up and show off its beauty after being dormant all winter, and all it needs to look its best is a little help from you. Preparing your lawn for spring is not as difficult as it might sound, but it is a little more than taking your John Deere for a spin around the yard. The following lawn care tips for spring will help you get your lawn in tip-top shape . The first thing you should do before jumping on the mower is rake. 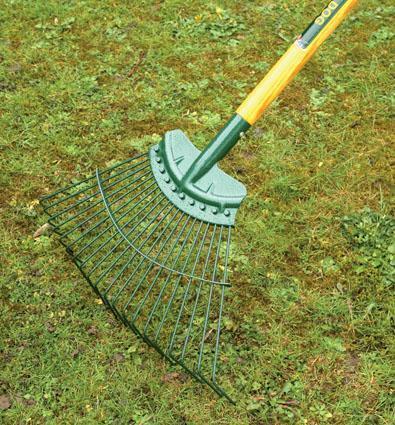 Raking allows you to get a good look at which areas might need a little more attention when you move on to the next steps. It also helps by pulling up any thatch that developed over the winter. Thatch can be a perfect environment for pests, and it can severely inhibit grass growth. Soil acidity can go awry during harsh winter months. Since grass does not grow well in soil that is high in acidity, you should take some time and check your soil’s acidity level. You can find acidity tests at most major home improvement stores. 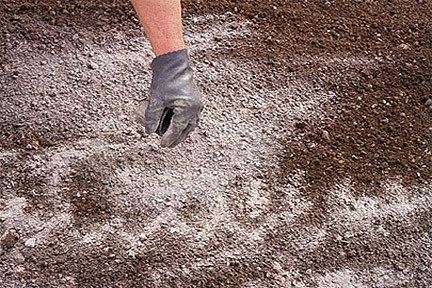 If you find that your soil has a high acidity level, you can balance high acidity levels by applying a thin layer of lime to your lawn. The type of grass you have will determine which type and amount of fertilizer you should use, but it’s a very important step in your lawn’s care and growth. 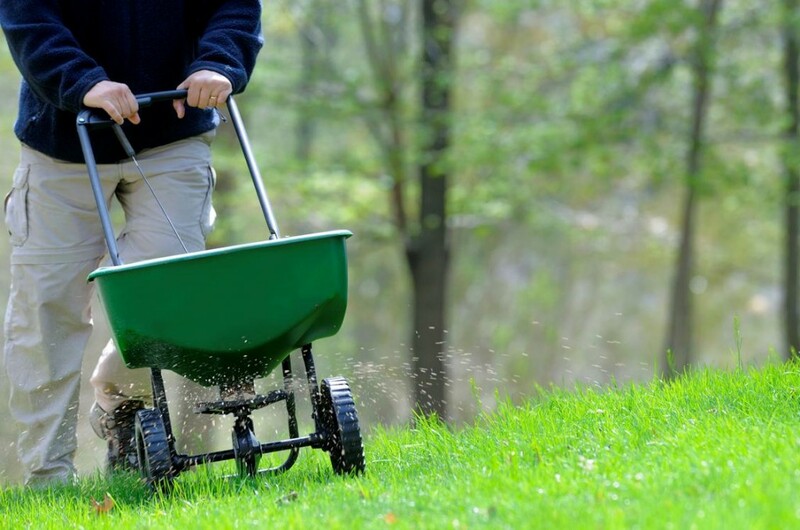 If you have a grass suited for cool weather, it probably didn’t use too much of last year’s fertilizer through its dormant months. However, warm weather grasses will draw a lot of nutrients out of the soil through the winter, and thus will need a more ample application of fertilizer. Spring is the perfect time to apply herbicides. You can attack your weed problem before it has a chance to get bad. There are plenty of organic weed killers that are safe for your developing grass, and you can find them at any home improvement or big-box store. 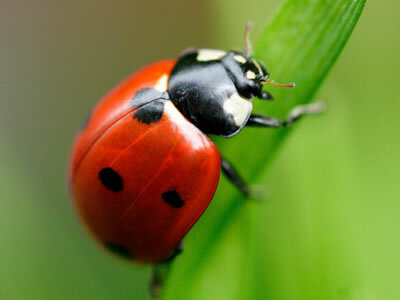 If you have a problem with pests or molds, spring is a good time to start solving this problem. You also want to make sure you take the time to treat your yard for any damage that occurred during the winter months. One of the best lawn care tips for spring is consistent mowing. 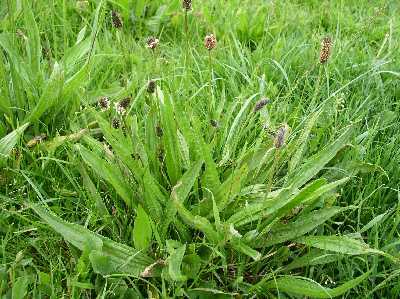 Mowing your lawn at the right height can help prevent weeds from growing. Although we know you want to use your John Deere as often as you can, cutting grass too short can allow sunlight to the soil, which can zap away the nutrients. Each type of grass needs to maintain a certain height to look its best, but that doesn’t mean you can’t have fun with your mowing. Take a look at our lawn mowing patterns post for some great ideas and tips!